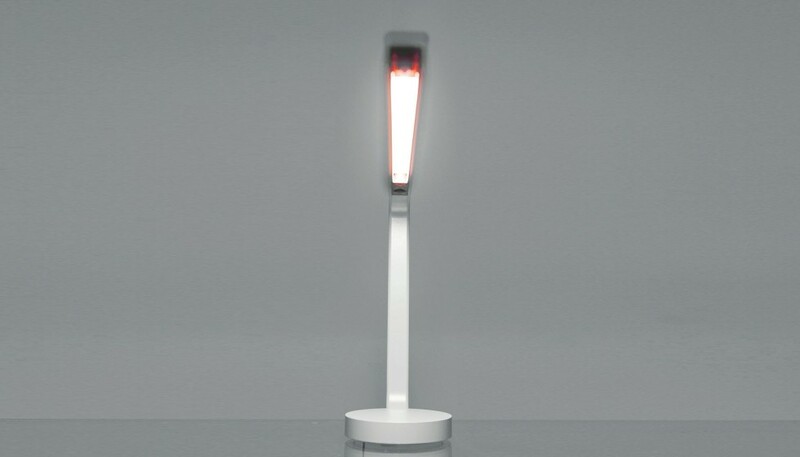 Table lamp, extending the range of the One Line series. 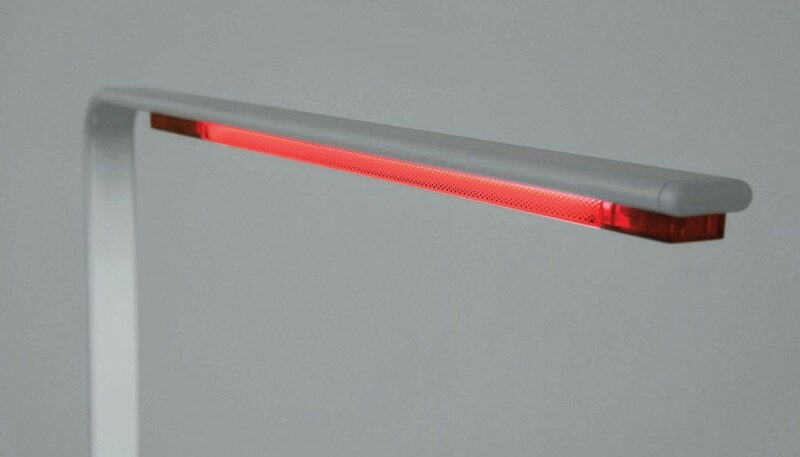 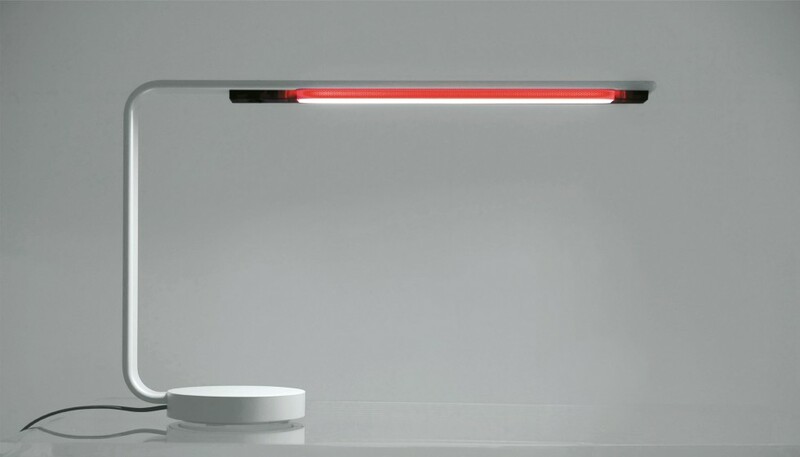 It uses the innovative LED light source that emits an intense and warm light with low energy consumption. 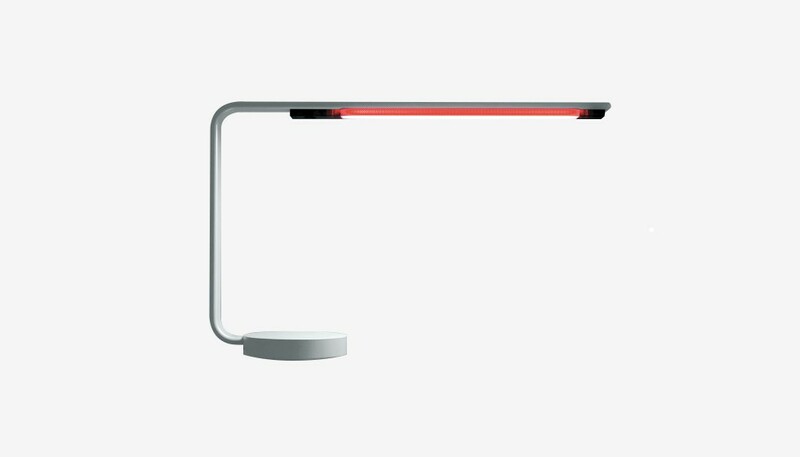 One line is made of a die-cast painted aluminium base and the body lamp is extruded aluminium with a steel core.